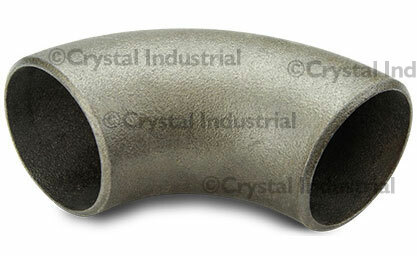 Crystal Industrial's Bi Metal Clad elbow is cast using mold vanishing vacuum suction casting cladding process. 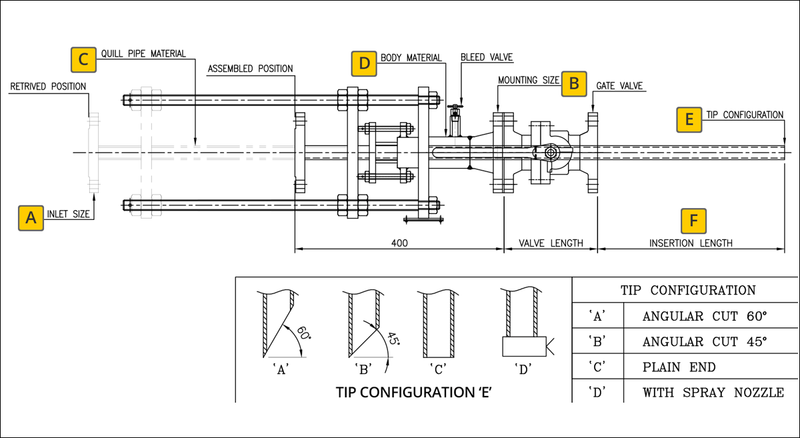 The outer part of the straight pipe is common steel pipe, cladding is realized by creating a high chromium lining through centrifugal forming technique. 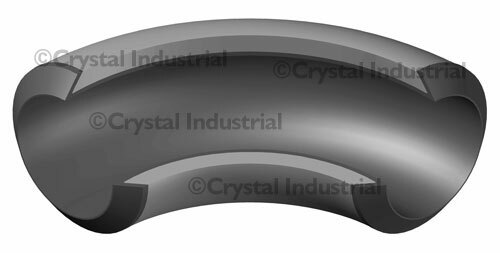 The outer part of the bend uses hot-bending bend and lining is cast using high-chromium cast iron. 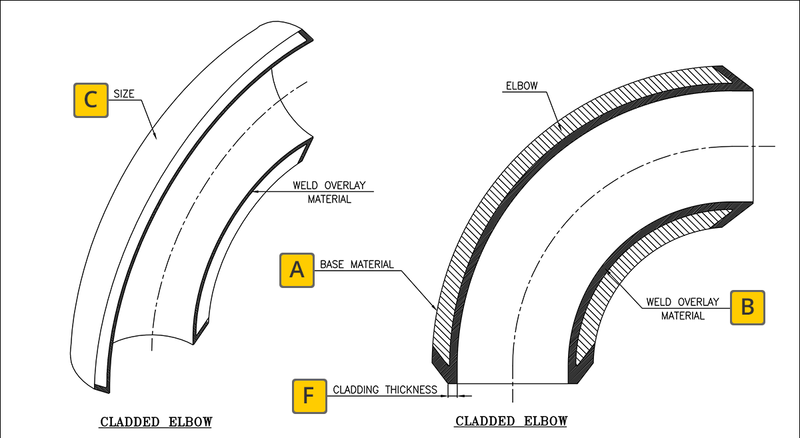 We can also clad Bends and other profile sections in whole and this process has transformed the conventional practice of fabricating bend and other profile sections by drawing polyline without changing flow pattern of material inside the piping, greatly decreasing conveyance resistance of material.